Asafoetida is a popular and very useful spice. The most decent name, Asafetida - Hing, amargos and Ilan, all the other understandable, but not pleasant - Ferula smelly, evil spirit and even bloody stool. The smell and taste of asafetida terrifying. Smells like a mixture of garlic and onions and can in a few minutes to soak them all - the air, the walls, the dishes, not to mention the carpets and sofas. And erode it will be impossible during the day. Taste asafetida a few hours there and not destroyed by either water or vinegar solution. These characteristics do not cause enthusiasm from those who don't know the secret asafetida - if you fry it in the oil, the smell is pleasant, and the taste of food after it has been added can bring pleasure. Original name: Asafoetida 100% powder, 10 gr Anapurna. 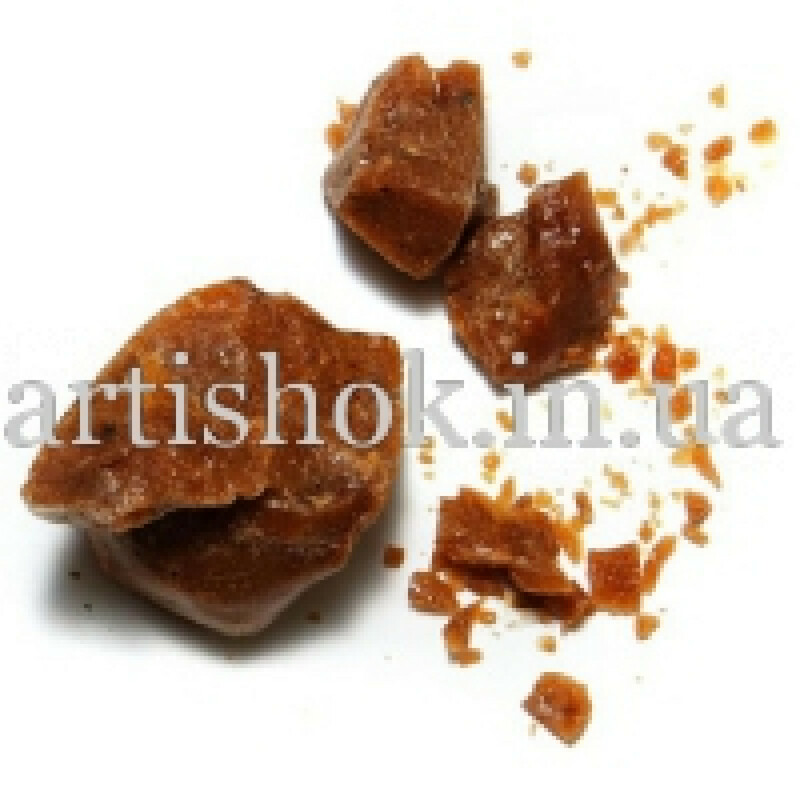 In our store You can buy authentic Asafoetida, 10 grams Anapurna at a bargain price!